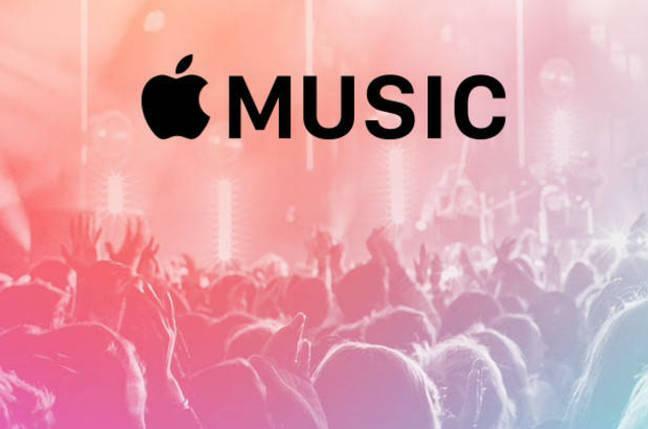 Apple Music is strongly criticized by the general public, music composers and tech analysts. If you delve deeper into the world of Apple, this is not the first ever mistake committed by the company. They have made a lot of decisions that are extremely annoying to users. The pre-loaded apps in their devices were the first announcement that annoyed almost the entire Apple community. On a fine day, a huge iOS update rolled out. It came pre-loaded with a new app that was designed to keep repeating advertisements for the Apple Watch. While one can’t blame Apple for trying to promote a new product to their huge fan base, it is not a wise move to annoy them all at once by forcing them to buy the watch. From the company’s perspective, it’s about creating a single ecosystem where users could get everything they need. Apple has music, photos, maps and every other services that you may ask for. However, the problem began when they forced users to use it instead of third party apps that offer better user experience. Majority of these third party apps are exceptionally good because the entire team that programs it is dedicated to one goal. Evernote is still the best note taking app while Dropbox is a much better cloud storage solution that you could access on any device. Google Maps is years ahead in terms of offering unparalleled functionality, reliable statistics and directions. However, when Apple tried to push their Maps service, which was as flawed as Apple Music, the company was forced to retreat and suggest users to go with an app they like the most. Apple Music is the latest in the list of mistakes Apple has committed so far. 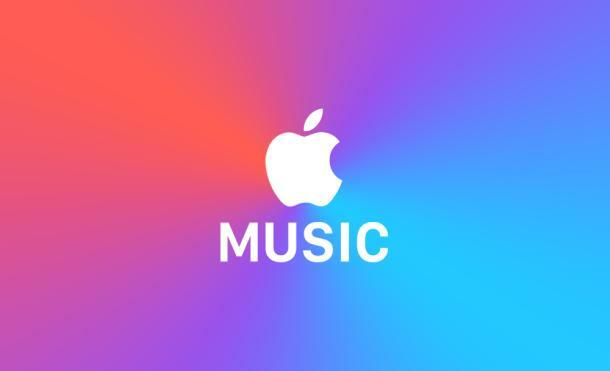 It is easily one of the worst choices for music lovers because people have been pouring in complaints of how the iCloud and iTunes had messed up their music libraries. In trying to sync songs with the new service, they have deleted many. The app’s usability is at a questionable level and it can hardly be considered as an alternative to Spotify. Just because Apple has released the best smartphone and tablet in the world doesn’t mean they have to do everything else to create a unified ecosystem. Besides, users like to have choices when it comes to hardware or software. Instead of trying to step into every industry and mess it up, they could focus on creating the best operating systems and Macintosh machines.